Since 1996, Nick’s has been known in the Clive community for being the “go to” restaurant for a power business lunch. Our relaxed environment along with the best food for the price is what has our customers coming back on a regular basis. The atmosphere at Nick’s is perfect for a quiet evening date. Our dinner menu is filled with great tasting dishes, wonderful desserts and reasonably priced drink specials. Take a look at what we have to offer for lunch and for dinner. Whether it’s for business or pleasure, let us cater to you during your lunch hour. Enjoy our quiet, romantic atmosphere for your next dinner engagement. 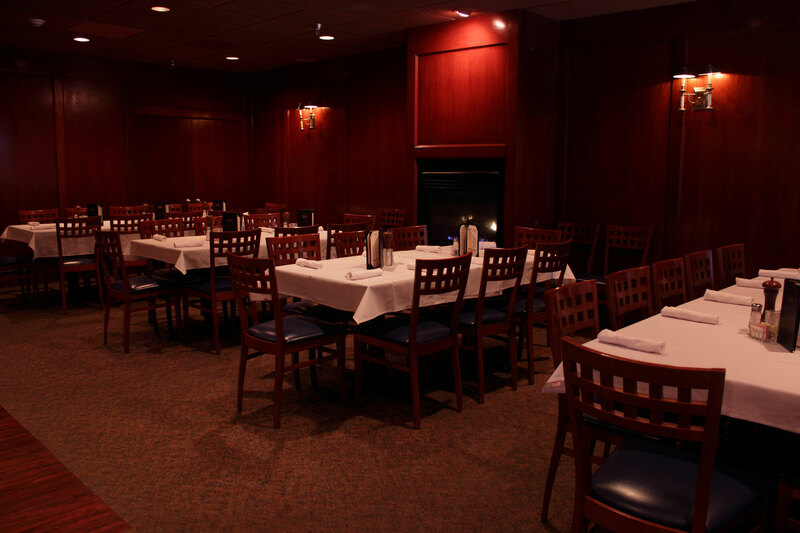 Book our private room for your next company or private event. available for lunch or dinner! Nick’s has great appetizers for lunch and dinner. 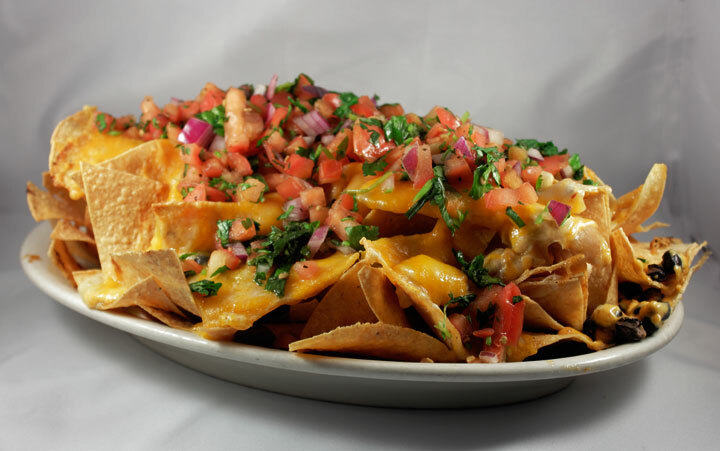 You will not be disappointed in our Smoked Chicken Nachos! 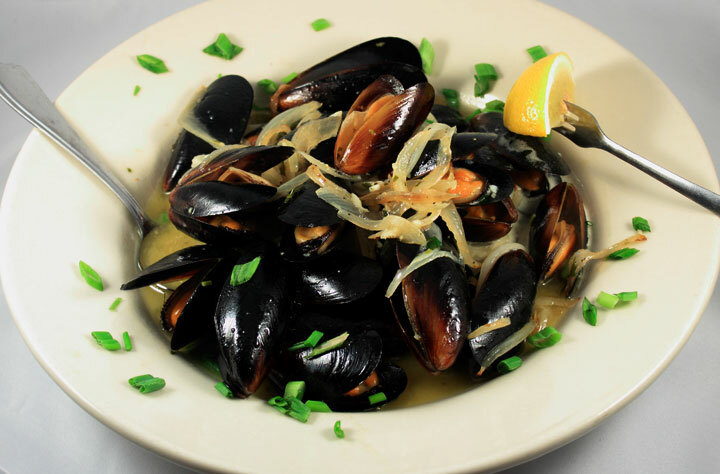 For lunch or for dinner, our MUSSELS ARE THE BEST IN TOWN! 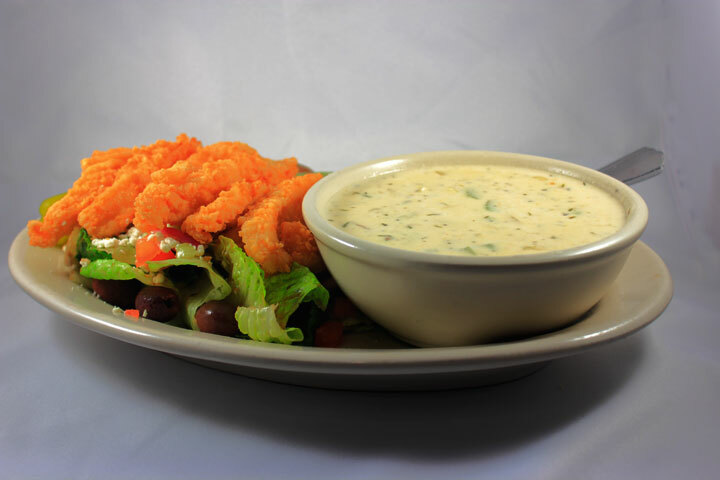 Try a soup and salad for lunch today. Greek Salad with Calamari and Bowl of Clam Chowder is a hit at Nick’s! This is a house favorite that you can find on our lunch menu. 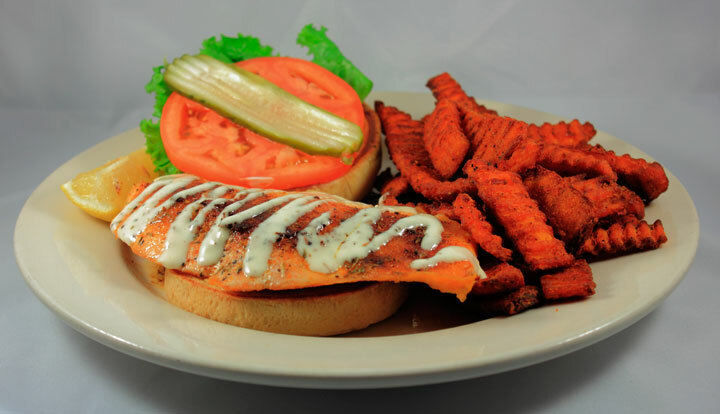 Try our Blackened Salmon Sandwich today with Sweet Potato Fries! 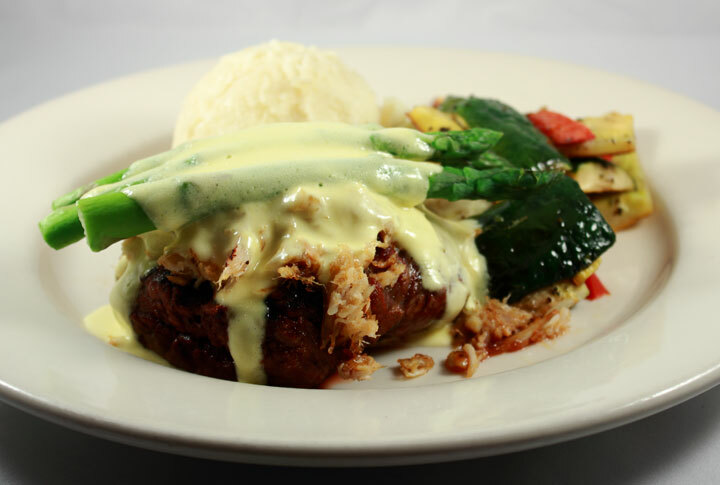 Tender filet topped with delicious crab meat, covered with asparagus and creamy hollandaise. 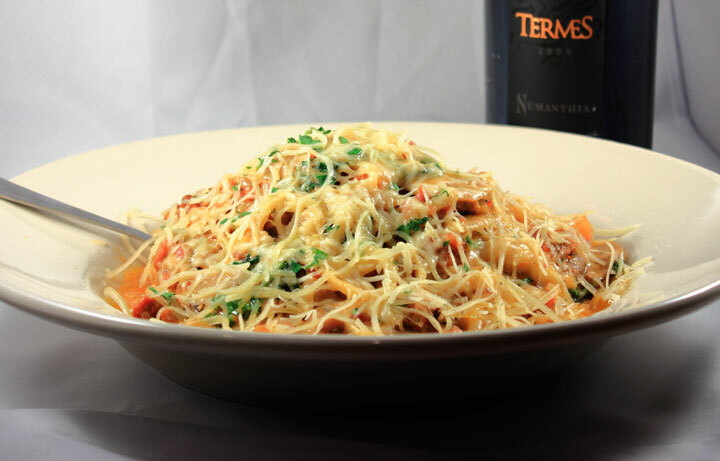 Available for dinner, the Tuscany Pasta is a customer favorite! Try it with one of our selected red wines! 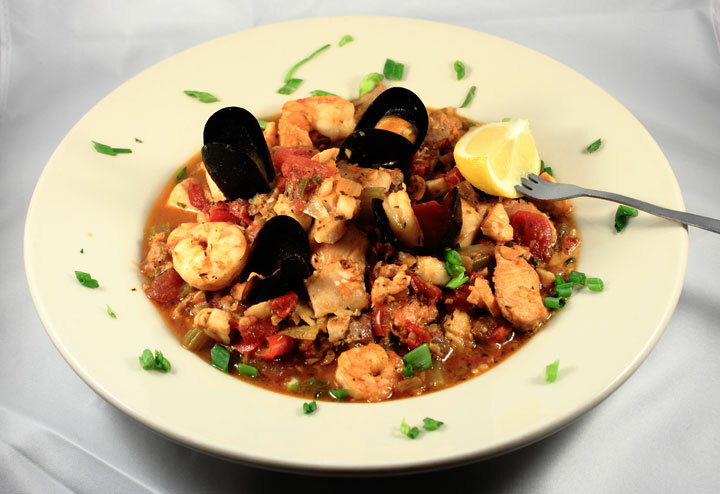 This dinner special is made with mussels and shrimp. Nick’s Bar & Grill offers great drinks at the right price for lunch and dinner. 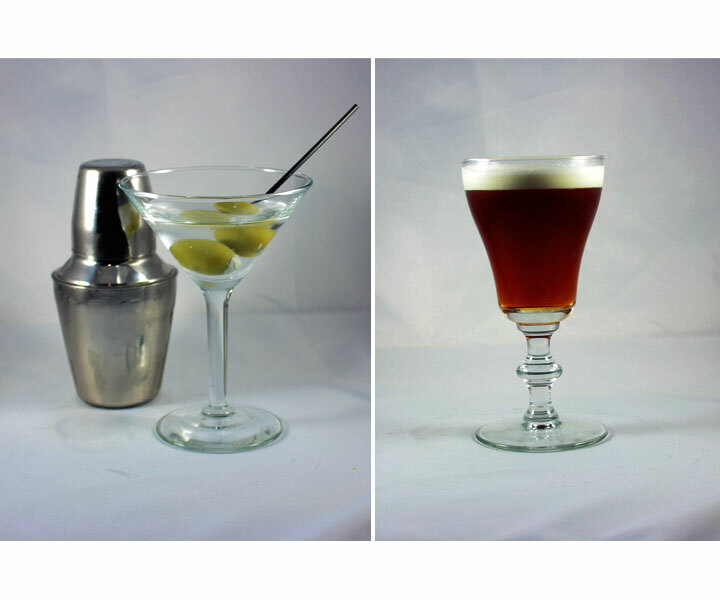 Nick’s Martini is an in-house recipe that will not disappoint your taste buds! Give yourself a boost after dinner with Nick’s special Irish Coffee.